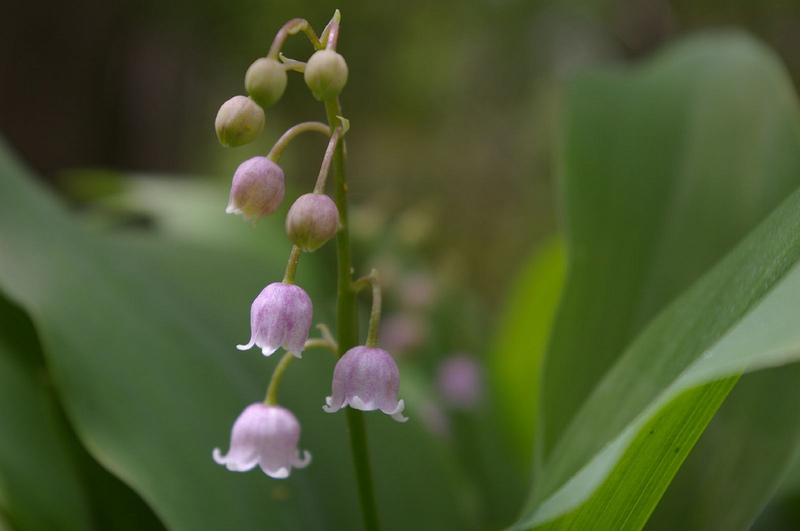 …in my yard is the pink Lily of the Valley. It’s hidden off in the woods a bit and partially behind a bush so I didn’t notice it until my second year here. In fact, before I saw it I had no idea pink Lily of the Valley even existed!